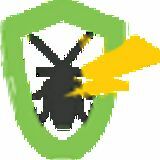 CALL +441206700644 NOW AND GET EMERGENCY HELP!! We are open during normal business hours 7 days a week. If you have an emergency and your location is within 15 miles of ours, then we can be there in a hurry. You wonâ&#x20AC;&#x2122;t even have to wait for an hour. No call out charge and same day service. 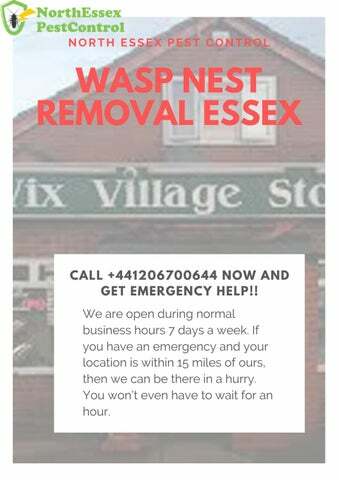 With minimal disruption, wasp control Service in Essex.